Almost everyone on my Twitter timeline has been playing Red Dead Redemption 2, but surprisingly the game didn’t have the biggest week one launch in the UK in 2018. The highly anticipated video game had to settle for second place as FIFA 19 still has the biggest launch in 2018. This was reported by MCV UK as FIFA 19 still had bigger launch sales in the UK this year compared to Red Dead Redemption 2. This is quite surprising mainly because Red Dead Redemption 2 has been hyped as a big release and is like the cowboy version of Grand Theft Auto. 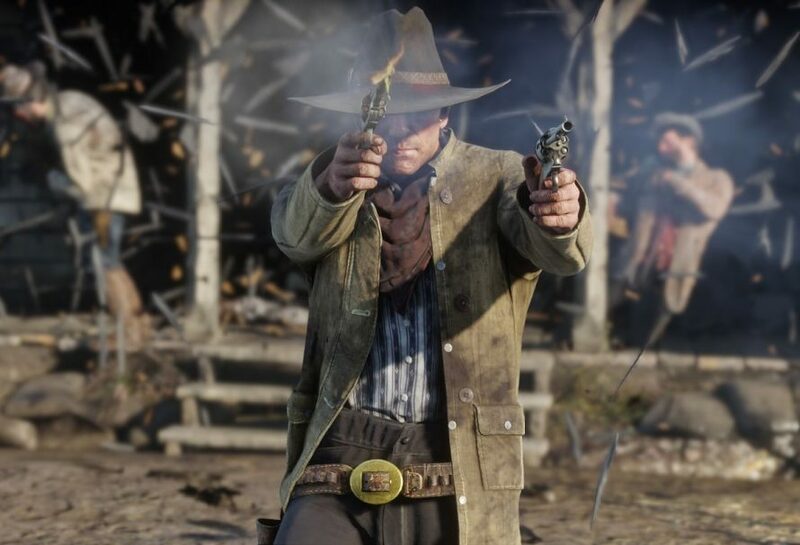 MCV UK also reports that the game has high development costs for Rockstar Games and it will make most of its money back via in-game purchases. This will come very soon once the online version of Red Dead 2 will be released for all owners of the game later this year. That being said, this only counts for the physical sales for the game in the UK. Not to mention FIFA 19 is a game that’s available on more systems since Red Dead 2 is only available for the PS4 and Xbox One. Digital sales are not counted yet, but Rockstar should make an announcement on it very soon. Predictably, 68 percent of sales for Red Dead 2 were for the PS4 version while the remaining 32 percent was for the Xbox One version. This is to expected since more people in the UK own a PS4 over an Xbox One, despite the fact that the Xbox One X version of the game looks the best. MCV UK also notes Red Dead Redemption 2 was not stocked in all retailers like FIFA 19 was so sales should go higher in the weeks to come. It could also be possible that some stores sold out of copies. I know for a fact in New Zealand some retailers have sold out of the PS4 copies of the game. Presumably, this could be the same case at some UK retail stores.